As an example of how CER can support reading and understanding texts, I asked my students to read a recent article on how proteins in the cell membrane are associated with pain. It’s a short article, and students can read it quickly (about 10 minutes.) 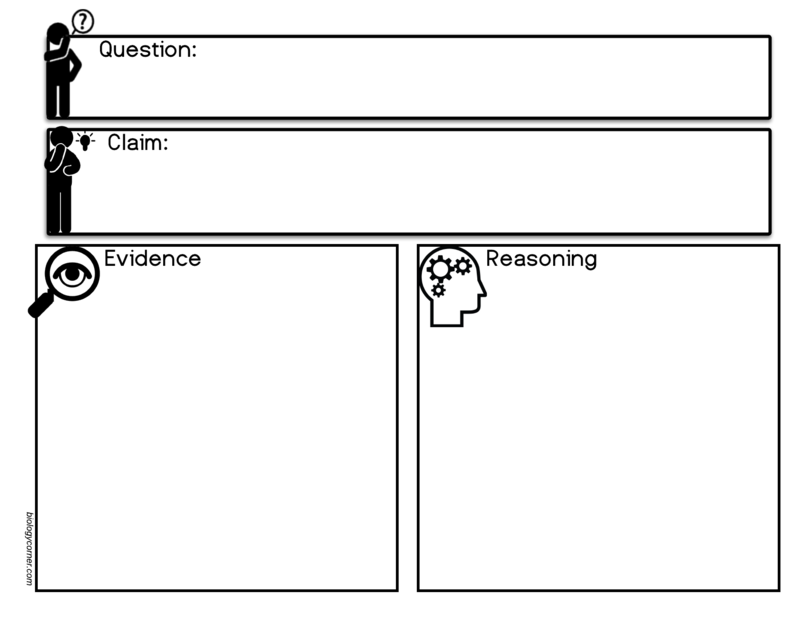 I ask students to then create a CER chart that identifies the claim being made, lists the evidence, and then provides reasoning that illustrates why that evidence is correct for that particular claim, hopefully referencing aspects of the cell membrane. 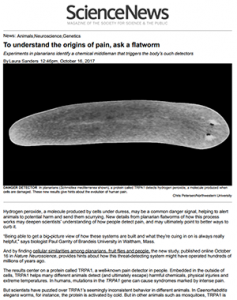 The article originally was published by Nature and Science News and includes a set of data showing how planarian responds to heated areas. Those lacking a membrane protein did not avoid areas where there was (presumably) uncomfortable heat. The chart can be used for other projects or embedded into lab guides, or used as an exit ticket. Download a full page CER chart that can be used as a handout or simply keep the framework posted and students can write on their own pages. 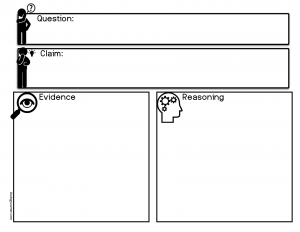 REASONING Provides thorough reasoning that links evidence to the claim, references scientific principles that are relevant to claim Provides reasoning that links evidence to the claim, lacks scientific principles Does not provide reasoning, or reasoning does not link evidence.